Evangelos Odysseas Papathanassiou, better known as Vangelis, is a Greek composer, mostly of electronic music, best known for his work on the soundtracks to such films as Chariots of Fire and Blade Runner. 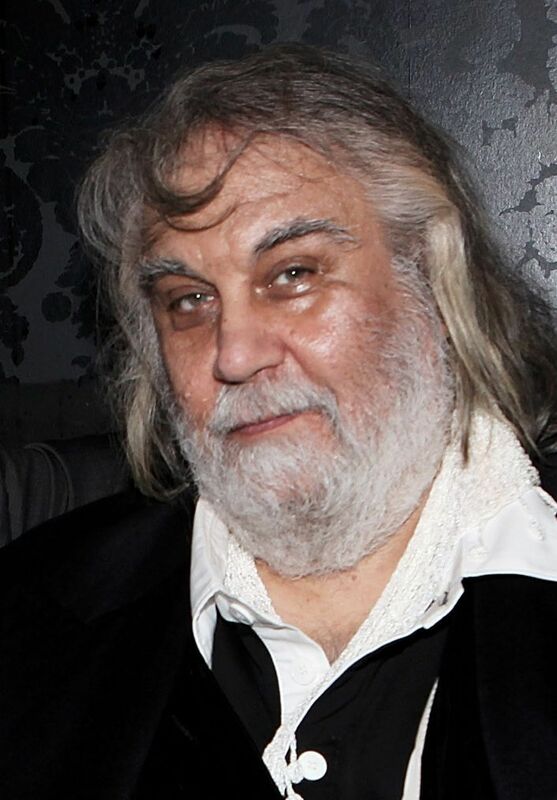 Over the course of his long career, Vangelis has produced copious amounts of music that he has shown no known interest in releasing to the public. While most of these tracks can be found in the form of bootlegs, others are not as easy to get a hold of. Among these are two full albums, titled Inner Data (1987) and Symphony nr. 3 (1990), which were announced but then withdrawn for unknown reasons and have not seen the light of day since. Very little information exists on these releases due to the composer's reclusive nature, however, he did mention working on the latter album during an interview in the July 1990 issue of Sound on Sound magazine. Furthermore, there is also an unconfirmed claim in the biography Vangelis: The Unknown Man by Mark J.T. Griffin of a third unreleased album, titled Arab, supposedly a concept album about the First Gulf War and its effects on the civilian population. Again, this is difficult to verify due to the composer's reclusiveness. Either way, it is unclear if any of these albums will ever receive a proper release or not - only time will tell.